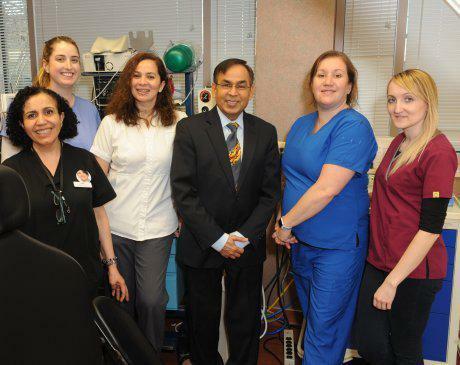 Dr. Maqsood Chaudhry earned a degree in Dental Surgery from West Virginia University’s School of Dentistry in 1991 followed by a one-year General Practice Residency at the Department of Veterans Affairs in West Virginia in 1992, but his dental education did not stop there. He studied Implantology and completed a one-year comprehensive training in all phases of Dental Implantology with the Howard University Dental Implant Seminars in 2000, a program sponsored by the American Academy of Implant Dentistry. He also completed courses with The United States Institute of Implant Dentistry and has since been a certified member of The International Congress of Oral Implantologists, and the American College of Oral Implantology since 2001. In 2010 he was recognized for comprehensive training course completion in CEREC CAD-CAM by Patterson Dental, a revolutionary technology that can fabricate crowns and restorations with computer guided precision. He is a Certified Provider of Invisalign (the clear way to straighten teeth without braces, using aligners); Lumineers (ultra-thin applied seamlessly over your existing teeth); and Clear Correct (a clear aligner therapy). Prior to this, Dr. Chaudhry studied Orthodontics and was recognized by The United States Dental Institute for completion of all Orthodontic Seminars and Lectures in 1994. Additionally, Dr. Chaudhry is a certified provider of First Fit, FastBraces and Dental Diet System; and is a recipient of the Invisalign Innovator Award, awarded by Align Technologies in 2003 and recognized as a Premier Provider by Invisalign in 2007, 2008 and 2009. He has been a member of the American Association for Functional Orthodontics and the Appliance Therapy Practitioners Association. 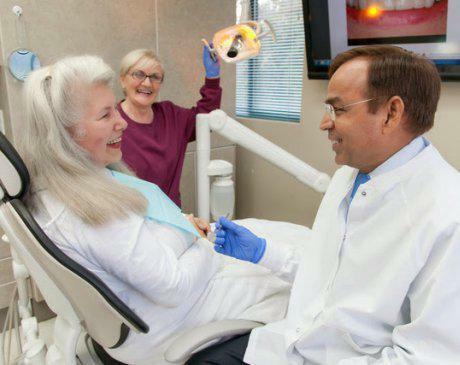 Dr. Chaudhry is a recipient of many awards in the field of dentistry. 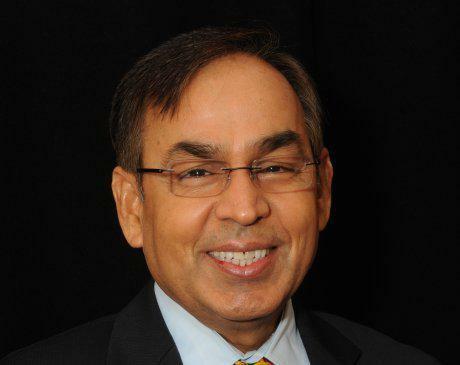 From his humble beginnings from Grove Dental Clinic, Falls Church, Virginia, Dr. Chaudhry has expanded his services by opening several offices in the Northern Virginia areas of Alexandria, Falls Church, Herndon, Tysons, Springfield and Sterling. Dr. Chaudhry is a community activist supporting many local and national charities along with serving as Vice Chairman of Adams Compassionate Healthcare Network (ACHN). 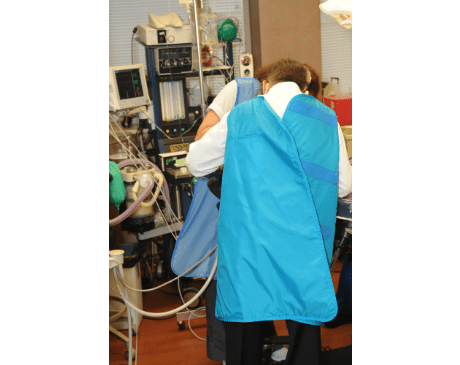 ACHN is a volunteer based nonprofit organization committed to providing patient centered healthcare to uninsured, low-income individuals in Northern Virginia. Not only does Dr. Chaudhry devote his time to his clinical practices, but has been actively involved in interfaith activities and volunteers for numerous social work projects. 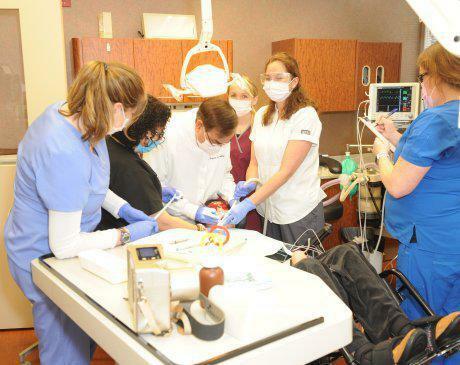 He has been participating in the American Dental Association initiative “Give Kids a Smile” and treated numerous underprivileged children in 2006, 2007, 2008 & 2010. As a member of the Rotary Club 7610, and a Paul Harris Fellow of the Rotary Foundation of Rotary International, he has participated in several events for Stop Hunger Now, as well as other international charitable projects. Help to refugees and those in need have also been provided through the Northern Virginia Family Services to help deserving people get dental treatment free or at affordable prices; and he has represented Northern Virginia Dental Society as a State Delegate at the annual meetings of the Virginia Dental Association. Dr. Chaudhry is a member of most of the professional organizations of Dentistry, both at the local and State level and nationally; and is a member of the Academy of General Dentistry, the American Association for Functional Orthodontics, and the Appliance Therapy Practitioners Association. He is a pioneer member and founder of Unity Production Foundation (UPF), and provides voluntary services on the Boards of UPF, and his Rotary Club 7610.